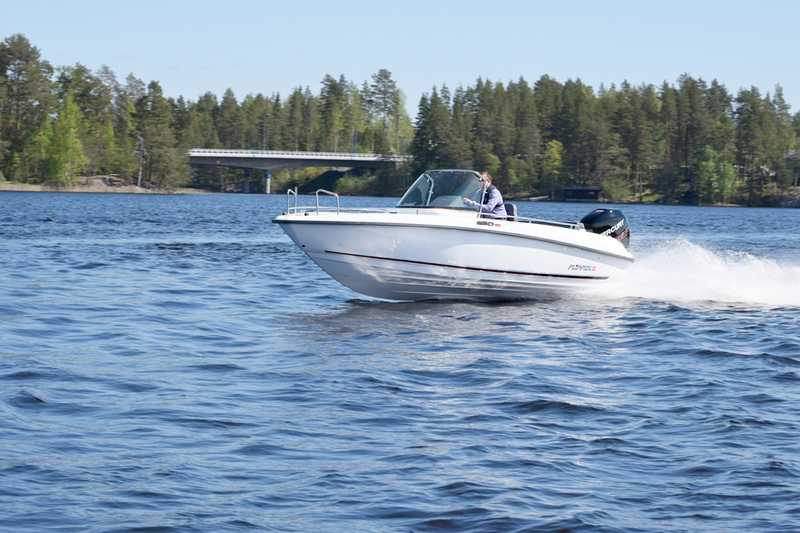 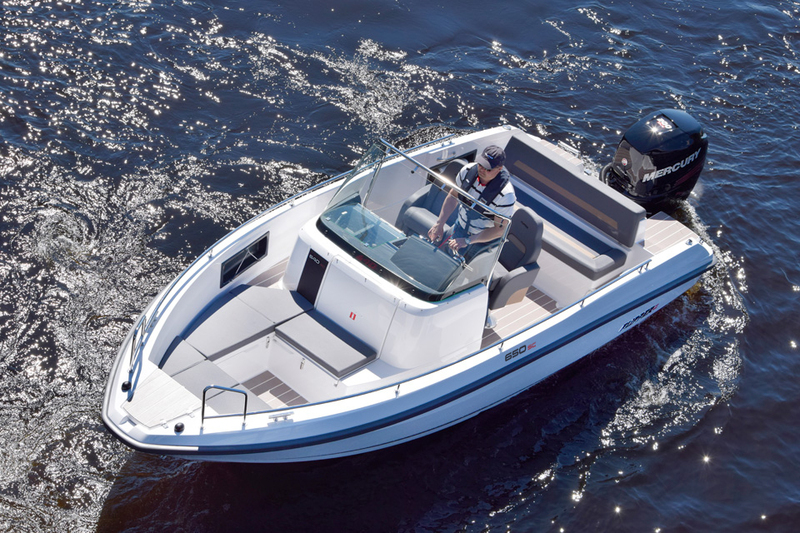 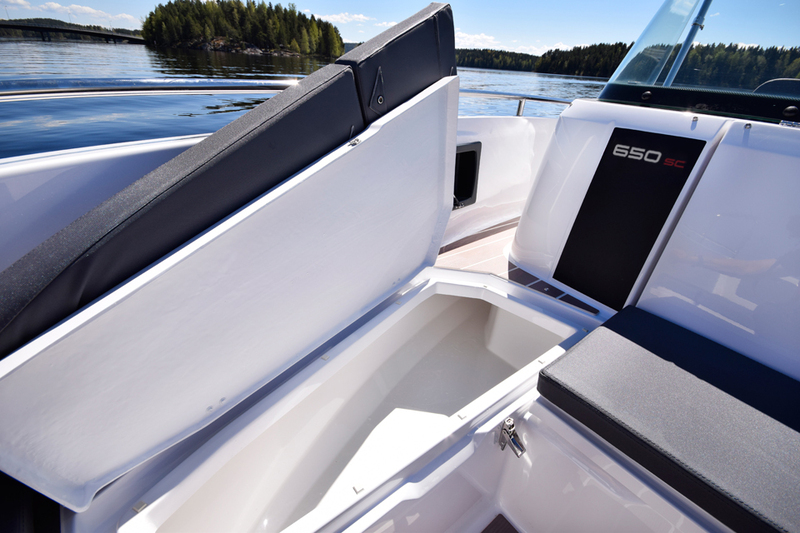 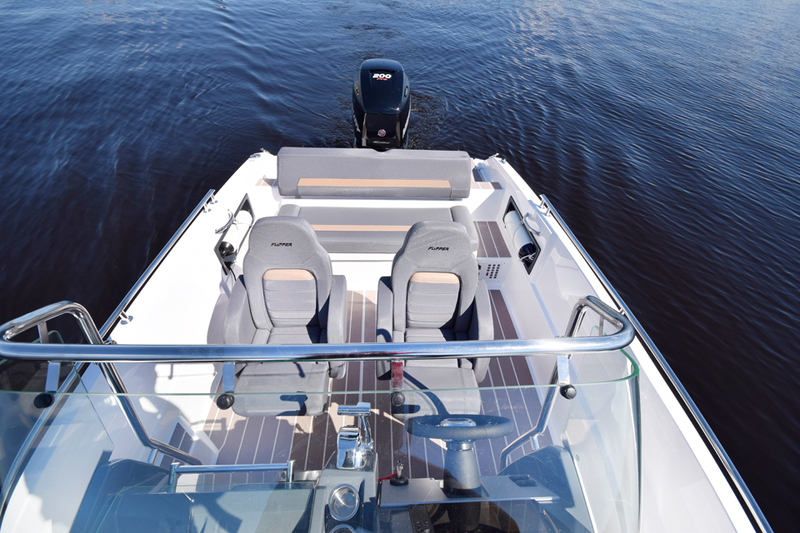 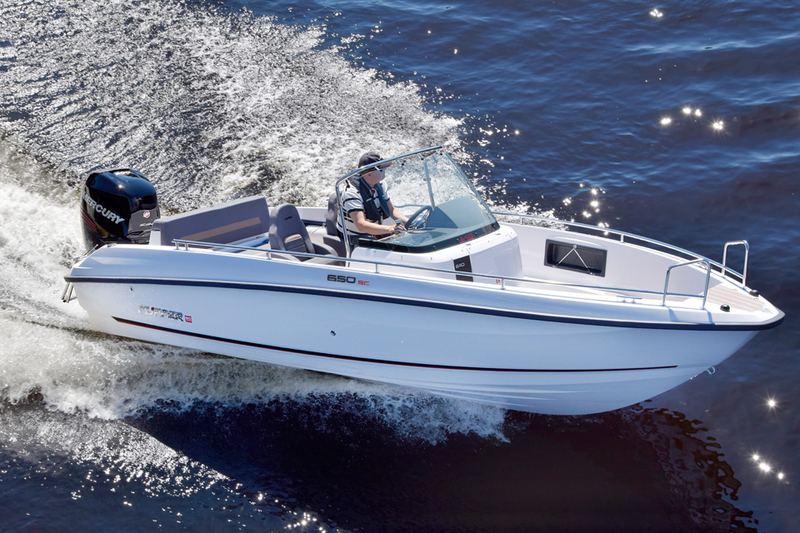 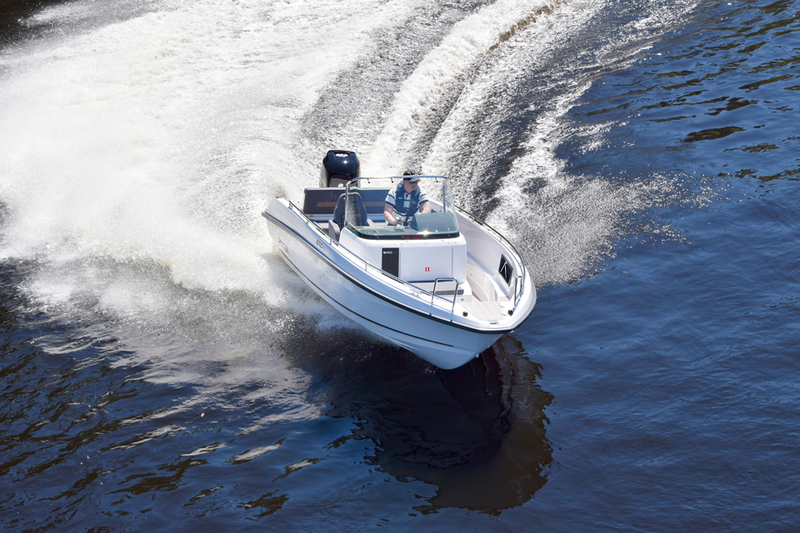 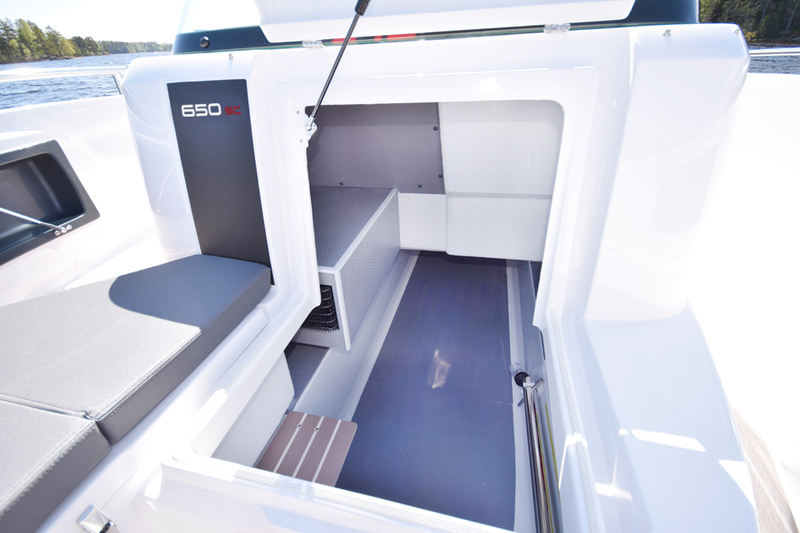 Flipper 650 SC may be practical, but it certainly does not compromise on genuine joy of boating. 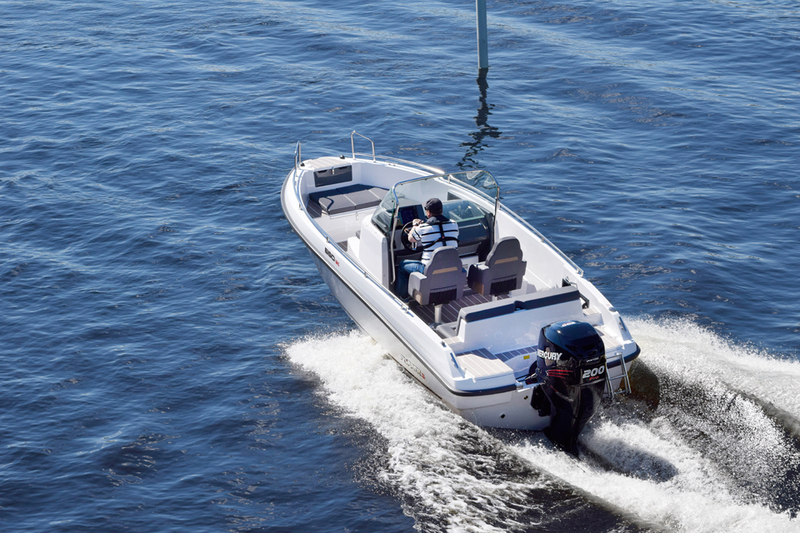 This space miracle is always ready for both fishing trips and leisurely day cruises. 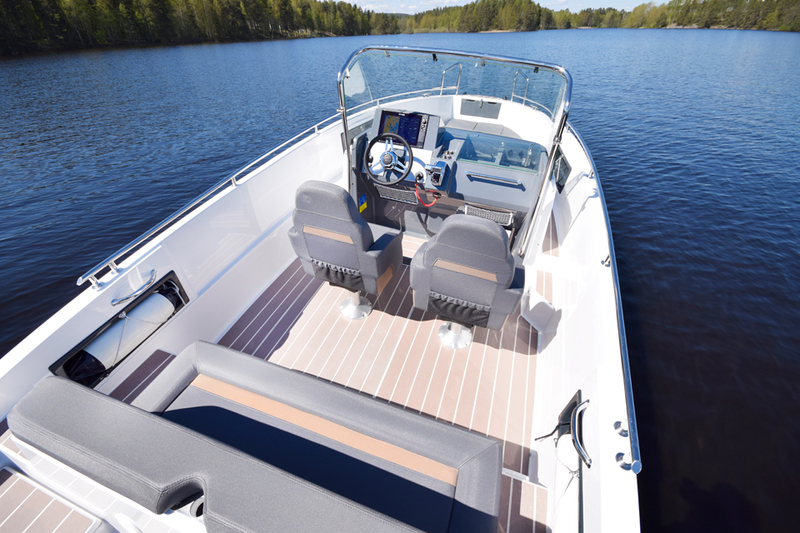 The wide pulpit as well as a windscreen that bends around the skipper provide adequate protection even for speedier rides. 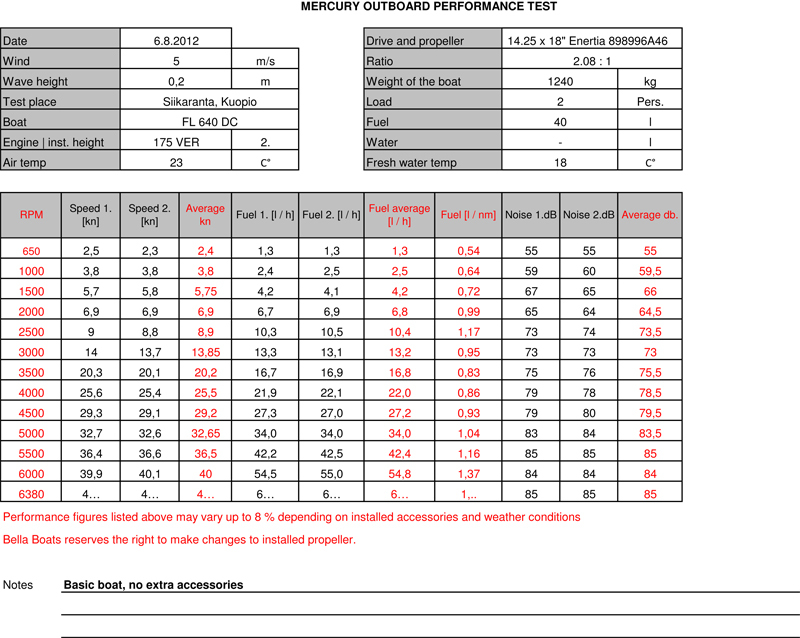 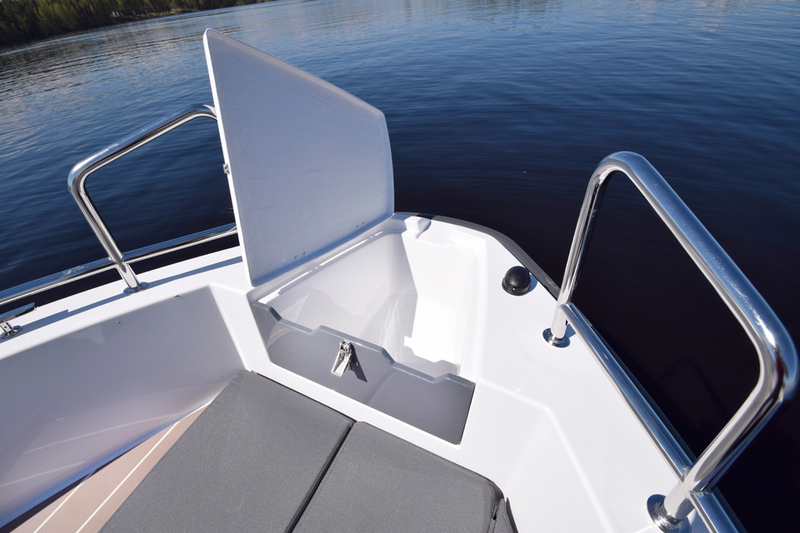 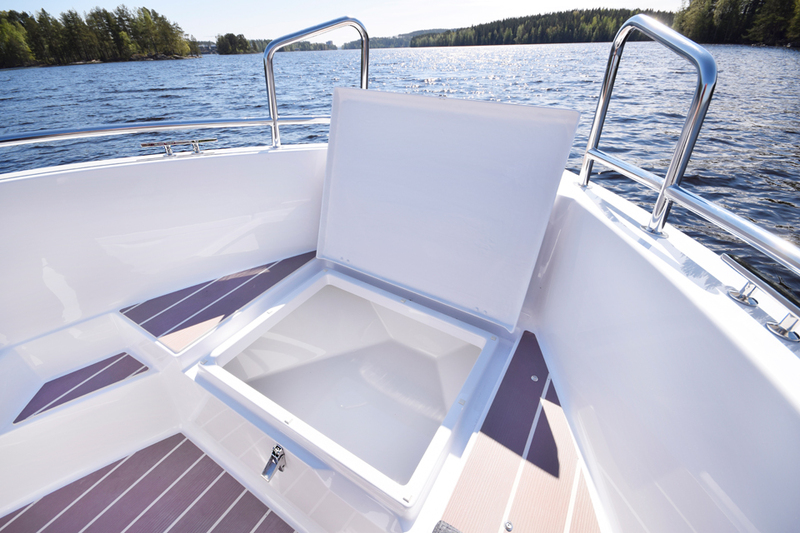 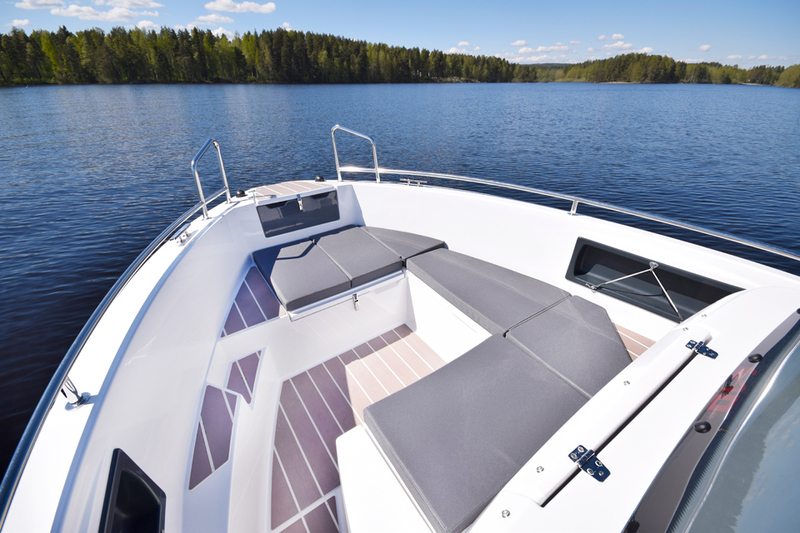 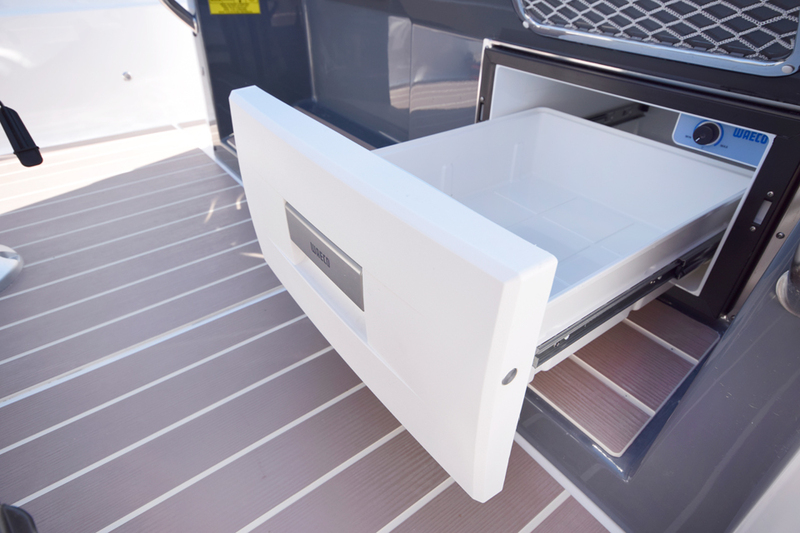 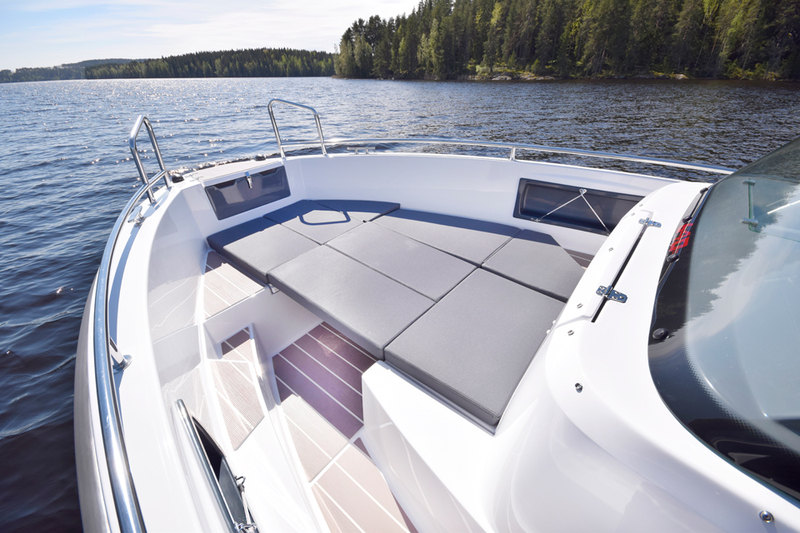 An optional Sprayhood cover helps extend the boating season well into the autumn.